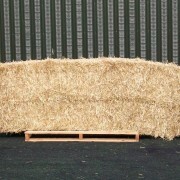 SKU: writtle-hay-and-straw-timothy-hay. Category: Hay and Straw. 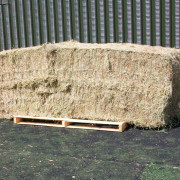 Finest quality Timothy hay grown on our own farm. 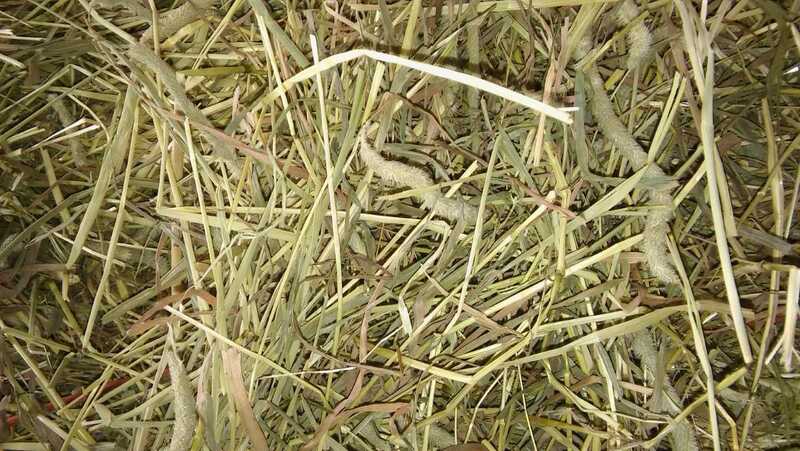 Green and exceptionally low in dust this hay is of the very first quality. 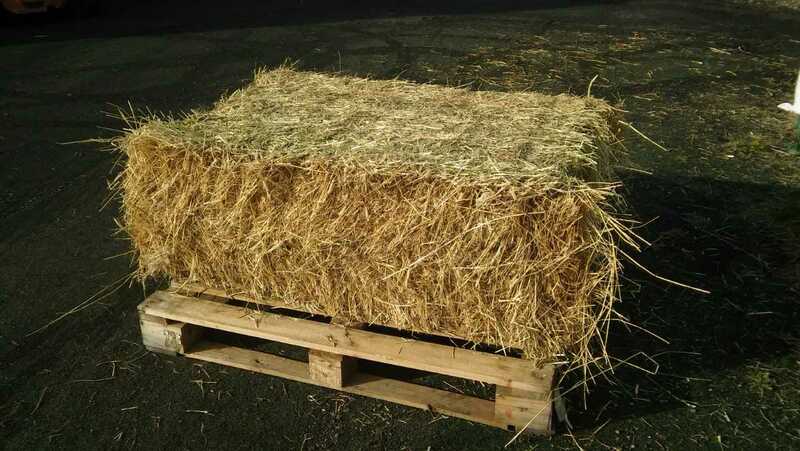 Quantity limited on a first come first served basis.